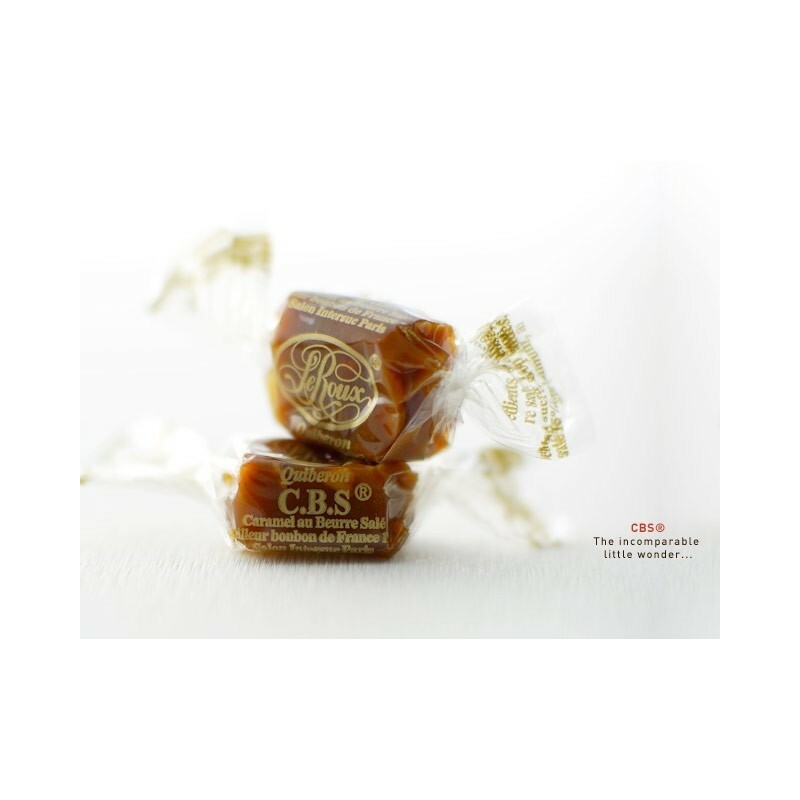 A caramel which challenges the time since its creation in 1977. A pleasant association of Breton salted butter for the softness, Valencia almonds for the character, hazelnuts of Piemont for subtle crisp and walnut from Dauphiné for the unctuousness. 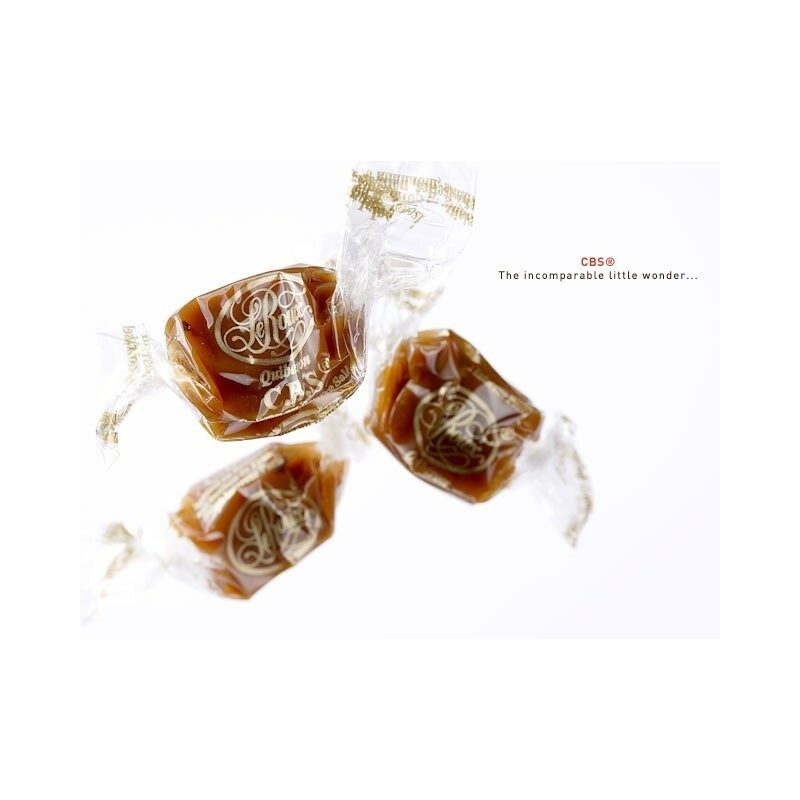 Enjoy a moment of tenderness with no equal amongst caramels as we keep our recipe secret!